A couple of months ago, Juul changed its policies regarding public sales of its device. Instead of allowing these vapes to be easily accessible to young adults, the company limited available flavors and pushed an online-focused sales campaign to prevent as many users from buying in. 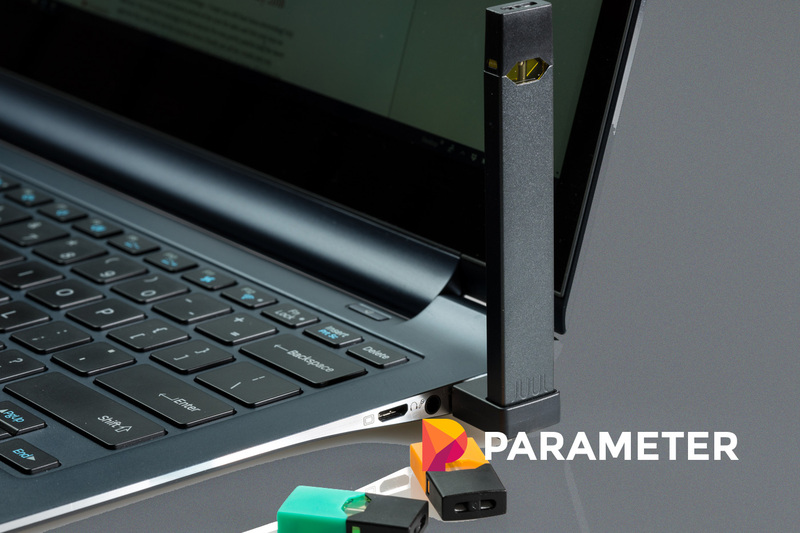 However, because of the popularity of such devices, competitors are stealing Juul’s ideas. In fact, according to The Verge, Juul accused over 15 companies of copyright infringement regarding its patented design. Most importantly, the amount of nicotine in each pod. According to Stanford Research Into the Impact of Tobacco Advertising, claims that before Juul, most vape juices included just one to two percent nicotine. However, Juul includes much higher levels of nicotine. Alongside Jackler is Divya Ramamurthi, another high-level member on the study. The point of this all is to see how competitors are taking from Juul for their gain. Of course, most of these imitators stole Juul’s sleek design, but others are copying the entire product inside and out. A big theme here is Juul’s nicotine salts. Essentially, these little creations feel incredibly similar to a cigarette when used. That’s quite dangerous for kids to be around. That’s not good for any smoker to be around. While it may seem like this is a viable way to wean smokers off of smoking, it actually keeps the habit around. That and these salts are more comfortable to take in than traditional nicotine. Making matters worse, some of these knock-off companies described their pods as “Juul compatible,” ripping off the market leader even more. The study also found 39 e-cigarettes that work similarly to Juul, most of which could be taken down by legal action. Interestingly, according to Gideon St. Helen, a researcher of tobacco at the University of California in San Francisco, claims that low-powered devices like the Juul require the vape juice to have a ton of nicotine. Otherwise, the user won’t receive enough nicotine with each hit. They’ll feel unsatisfied. “The important question is, which of these scenarios is less harmful? My bet is, a low power, high nicotine e-cigarette is less harmful to users than a high power, low nicotine e-cigarette,” Helen says in an e-mail to The Verge. The company has been going after knock-off groups. In fact, Juul even filed a complaint with the United States International Trade Commission. That’s how many groups are at risk of copyright infringement. This study also proposes a few health fixes. First off, regulations surrounding these vape juices are key. Secondly, fun flavors should be taken off the market as to not appeal to any kids. Lastly, high-nicotine products such as Juul should only be available via a doctor’s prescription. Of course, these are all suggestions. We’ve yet to see just how the market will adapt to Juul and its imitators.